Following this week’s reports that the Mk8’s launch has been delayed, there is at least some good news. According to Australia’s Whichcar, the new R and GTI will be ready for their debut shortly after the Golf. “We’re still on track for early Q3 2020 at which time we’ll launch GTI together with the broader range with R to follow later in the year,” a spokesperson told Whichcar. 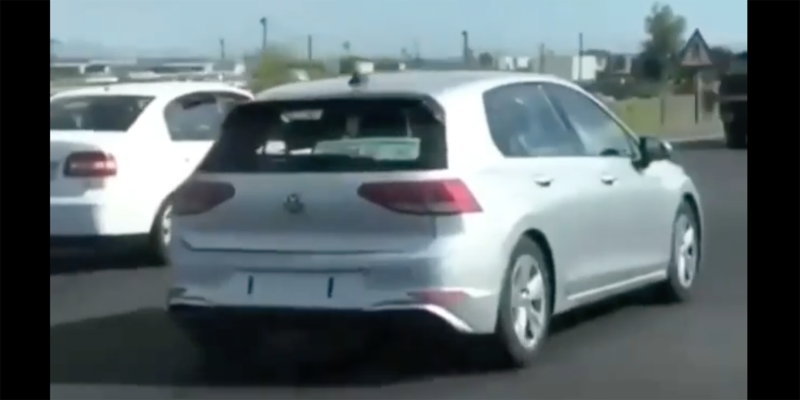 While we wouldn’t expect to get the Mk8 Golf, GTI, or R at that same point, it is at least reassuring to hear that Volkswagen isn’t belaboring the release of the coming Golf lineup. A report yesterday suggested that the Golf’s debut would be delayed, which Volkswagen attributed to not wanting to release a car during the Christmas sales slump. Others reported, meanwhile, that the car’s delay was down to its elaborate infotainment system. 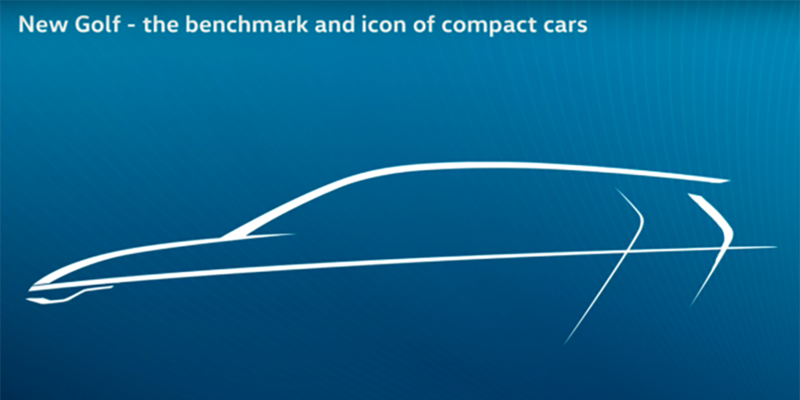 Meanwhile, the Golf’s performance variants have caused their own kind of intrigue. Jost Capito, head of VW’s R division, said that a 400 hp Golf R just isn’t in the cards, claiming instead that customers want around 300 hp and a sub 50,000 Euro price tag. 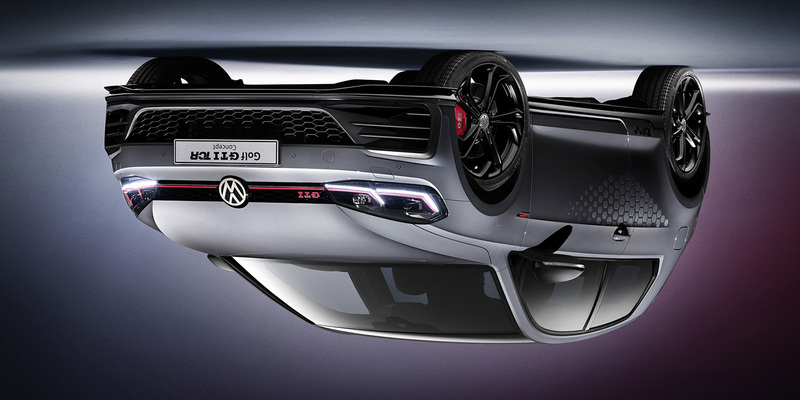 Volkswagen’s North American head, meanwhile, was quoted saying that the brand is totally committed to the GTI. That pricked the ears of some of our readers who asked when the suggestion of a lack of commitment was raised. Even if the lady doth protest too much, we reported earlier this month that the GTI’s sales had quadrupled those of the regular Golf in February, continuing a trend of over-performance on the sales charts as well as in the streets.